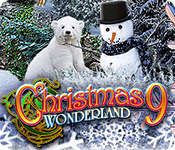 Play Christmas Games, Easter Games, Halloween Games, and more! Stay in the spirit all year as you play free Holiday Games. Try before you buy!